At Cruise Paradise we offer the complete Cruise Holiday experience, meaning you don't need to deal with anyone else as we take both the hassle and expense out of organising your dream cruise holiday, leaving you with more time to have fun and enjoy your cruise. 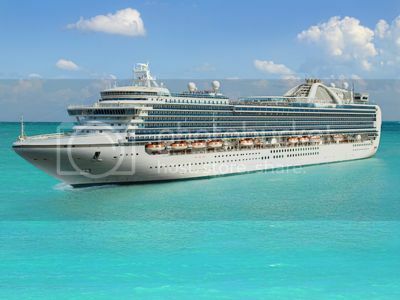 Cruise Paradise offers a wide range of Discount Cruise Holidays along with a choice of over 250 airlines, more than 86,000 hotels, holidays, car hire and insurance options. Cruise Paradise is part of the ever growing Marble City Travel Group of travel / holiday companies. We are an online travel agency which specialises in Mediterranean Cruises, Caribbean Cruises and Worldwide Travel from Ireland. We are fully licensed and bonded by the commission for aviation and IATA. Why do Customers Travel with Cruise Paradise? Customers choose to book their cruise holidays from Ireland with Cruise Paradise for many reasons, including our extensive cruise holiday expertise and experience, the wide range of luxury and discount cruises that we provide and the great value for money that is to be had with all of our package cruise holidays. Cruise Paradise is a travel company that has truly embraced the internet, not the other way round, making our website your number one port of call for great discount cruise holiday deals. Our professional call centre and website teams have a great passion, expertise and knowledge of all things cruise, travel and holiday related which is reflected in the way they do business. Cruise Paradise has access to the very best cruise fares, a human desire to offer you the best value that we can, constant professional service and a superb personal touch. Cruise Paradise are noted for providing a great range of brilliant value cruises and our professional cruise team are in constant contact with the world's top cruise companies to negotiate the very best (and cheap) cruise deals for you. Independent Cruise Dealers and Proud of it! 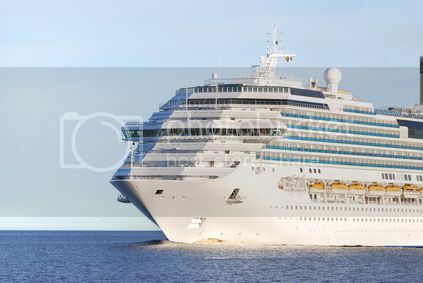 Cruise Paradise customers have a deep seated knowledge in all things travel related and you can count on us to offer you the very best value for money and impartial advice when booking your cruise holidays from Ireland. Unlike some cruise dealers, Cruise Paradise doesn't just operate on the internet. You can also call 0818 300202 from 9am to 6pm, Monday to Friday and 9am to 5pm on Saturdays to get in touch with a real human being and discuss exactly what it is that you are looking for from your prospective cruise vacation. In addition to our regular phone line, we offer a 24 hour emergency helpline should Mother Nature or some other unforeseen circumstances try to ruin your best laid travel plans. Cruise Paradise was born of a desire and wish to share our extensive travelling experiences with the world. We have travelled the globe; visited with just about all of the top cruise companies and indulged in lots of great cruises. It is our hope that you will too! The cruise travel industry is fast paced and the best cruise deals are constantly being updated. To stay on top of the latest exciting developments in the world of cheap discount cruise holidays be sure to sign up for our Cruise Offers email newsletter service which can be found on the left hand side of this page beneath the cruise search tool.